Despite record low interest rates, did you know Sydney home owners now spend 45 per cent of their household income servicing their mortgage repayments? New auction clearance rates show a bounce back, ensuring competition in the Sydney market will continue to put a squeeze on those looking to purchase. The cheapest property brought to market in Sydney over the weekend was an existing two-bedroom unit at 45/127 Chapel Road, Bankstown. Although the property was marketed to first home buyers for $390,000, it sold to an investor for $410,000 whom secured the highest bid. "Capital cities are generally more expensive across all measures than regional markets despite household incomes generally being higher in capital cities,"
"Sydney is the least affordable housing market across most measures. 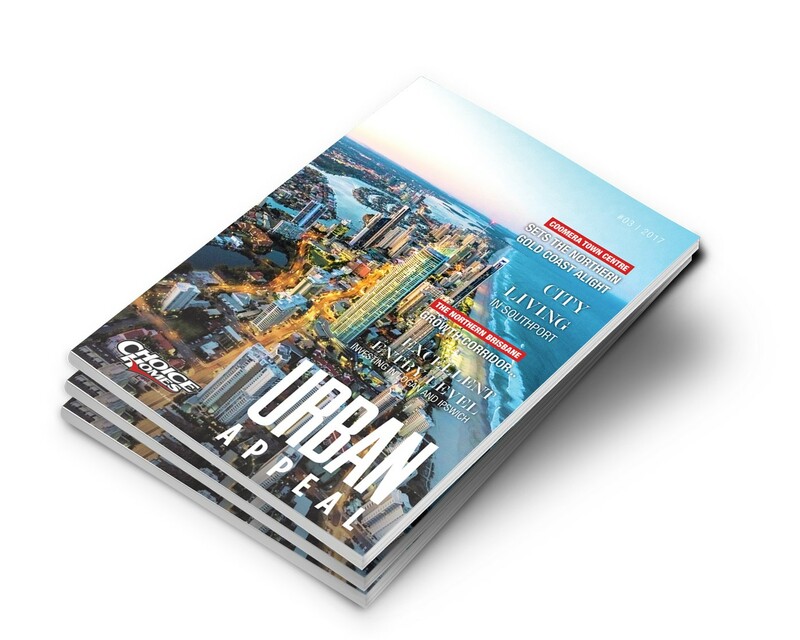 Sydney's price-to-income ratio is significantly higher than all other regions analysed." CoreLogic residential analyst Cameron Kusher said. 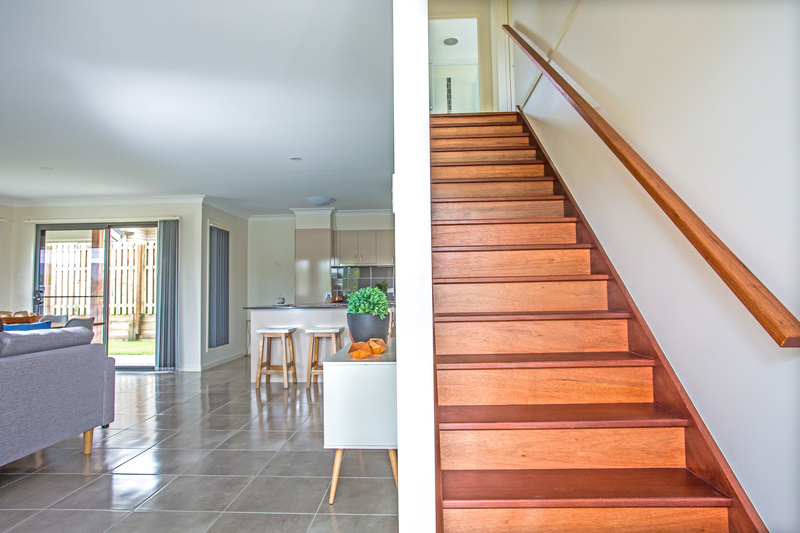 (Above: climb up the property ladder in one of our award winning homes on the Northern Gold Coast). In Brisbane, the proportion of income required to service a monthly mortgage is 31.8 per cent, Adelaide 34.5 per cent, Perth 32 per cent, Hobart 31.1 per cent, Darwin 23.7 per cent and Canberra 29.2 per cent.